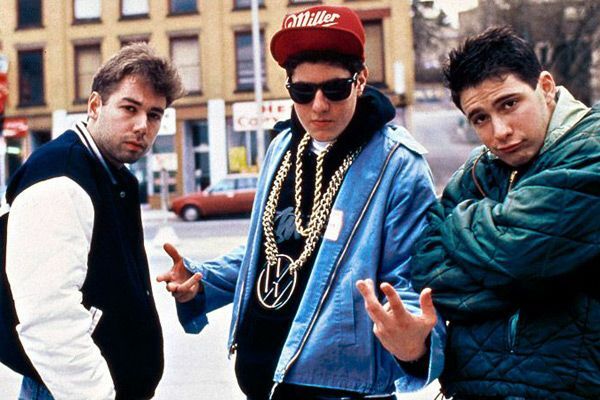 The Beastie Boys are taking legal action to protect their music, via two separate but simultaneous courtroom developments. Goddamn right! How dare Monster try to hijack the music like that? Certainly, this reveal will bring great shame to Monster throughout the entire alternative energy drink community. At the next party, even Four Loko won’t make eye contact.